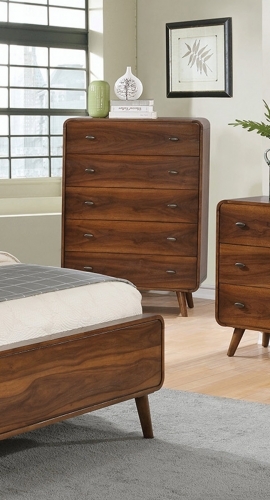 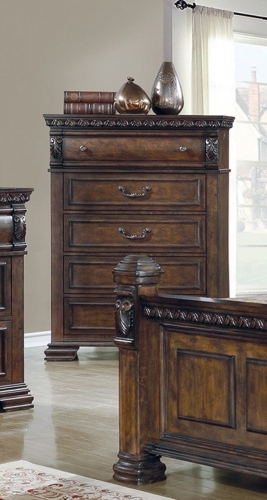 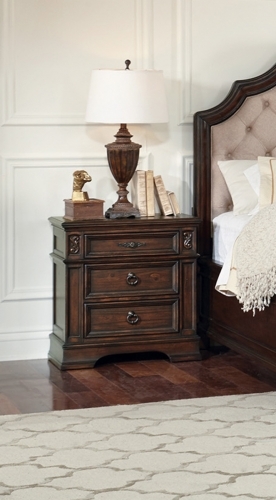 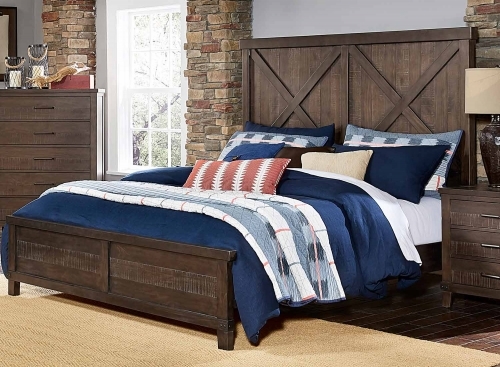 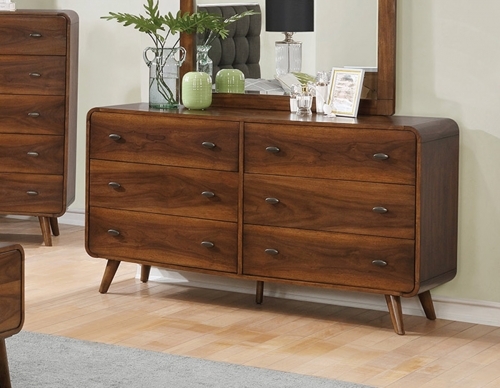 As bold as it is traditional, the charming Havenwood collection will be a welcome addition to your bedroom. 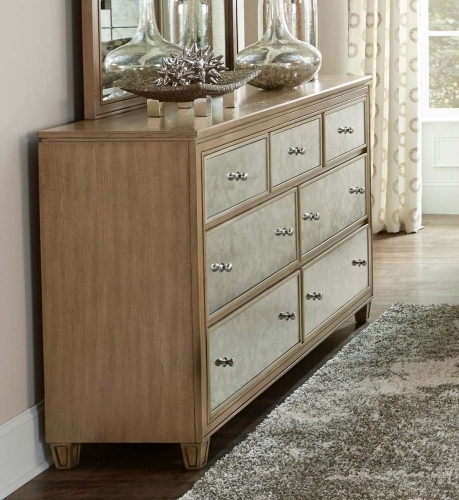 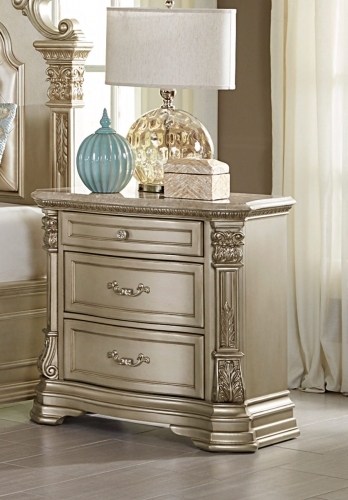 Grand, sweeping scrollwork accentuates every piece in this collection. 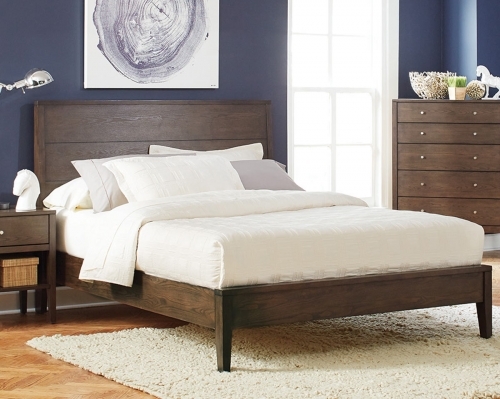 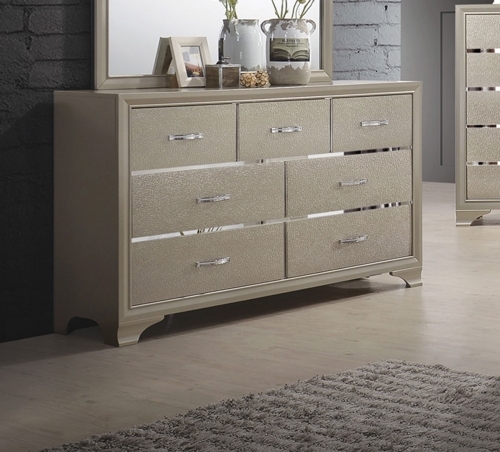 The accent moves gracefully around the bed fully enveloping the headboard, low-profile footboard and rails – then moving on each case piece. 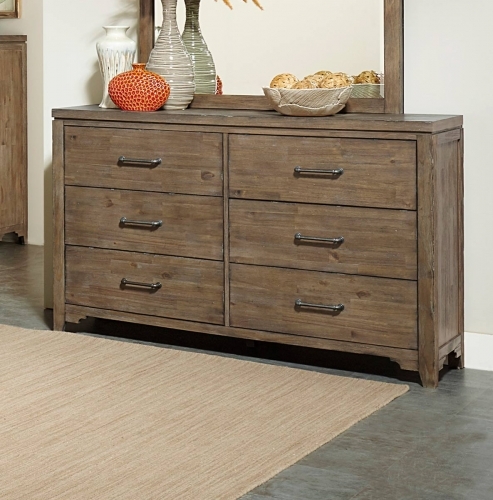 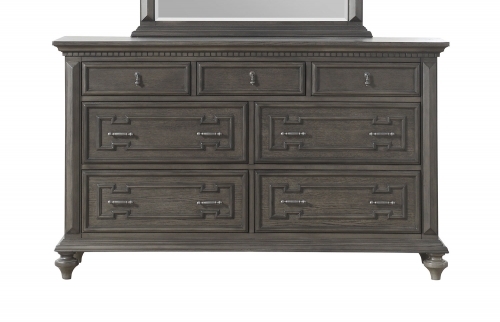 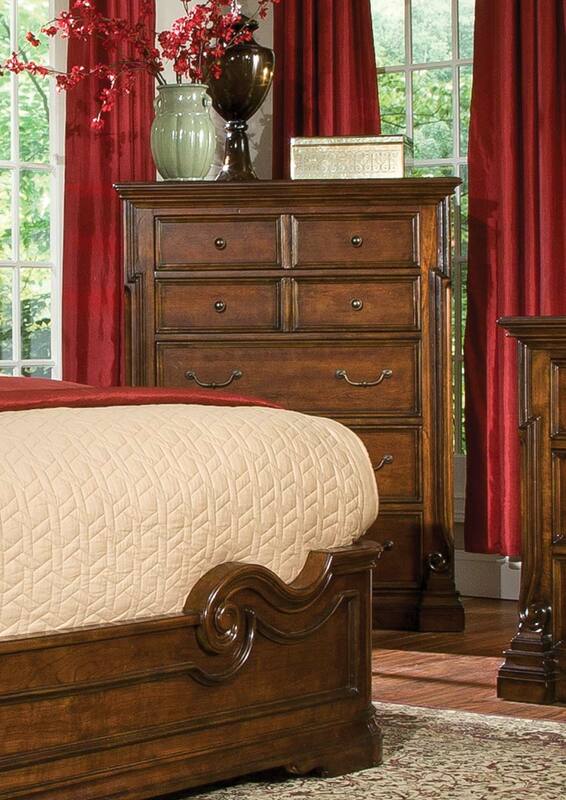 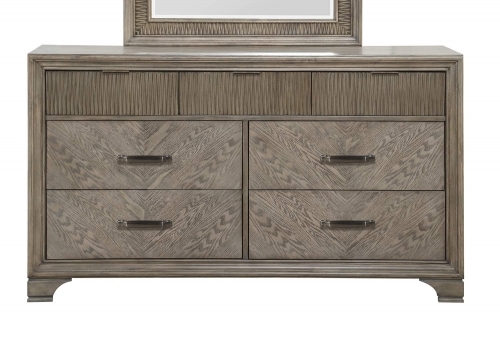 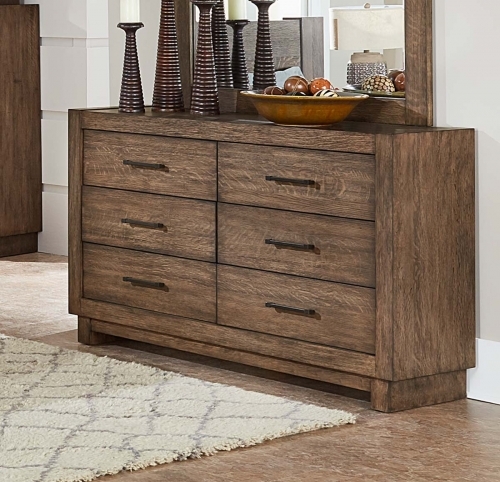 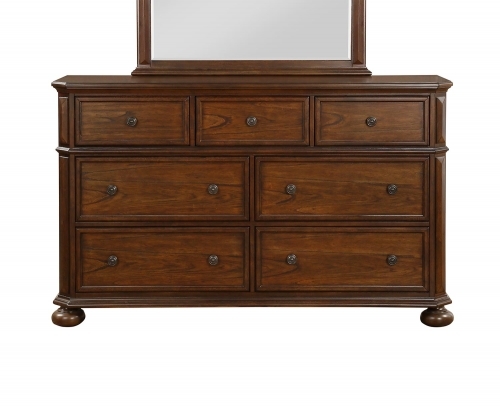 A rich medium brown cherry finish further enhances the traditional design.